We are glad to announce that PhpStorm 2017.2 Release Candidate build 172.3317.57 is now available! If you want to learn all the details about the new features or to get yourself a copy to try right away, please visit our website. See the full list of bug-fixes and improvements list in our issue tracker and in the complete release notes. 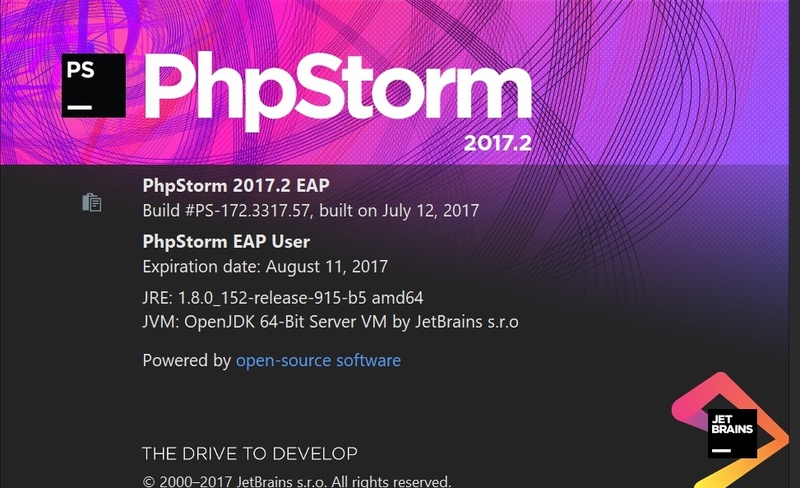 For more information please look at the overview of all PhpStorm 2017.2 features and download the build from PhpStorm website. A patch update is already available from the previous EAP build (PhpStorm 2017.2 EAP 172.3317.9). If you have any feedback to share with us, please do so by commenting to this blog post, or in the issue tracker. Stay tuned as the PhpStorm 2017.2 release is just around the corner! This entry was posted in Early Access Program, Newsletter and tagged 2017.2 RC. Bookmark the permalink. The new Editor > Font settings page gets a huge scrollbar when clicked and slows down the entire IDE tremendously. If left open for a little while I think it eats all the memory and the IDE stops responding completely. macOS 10.12.5. Had the same issue before the RC. 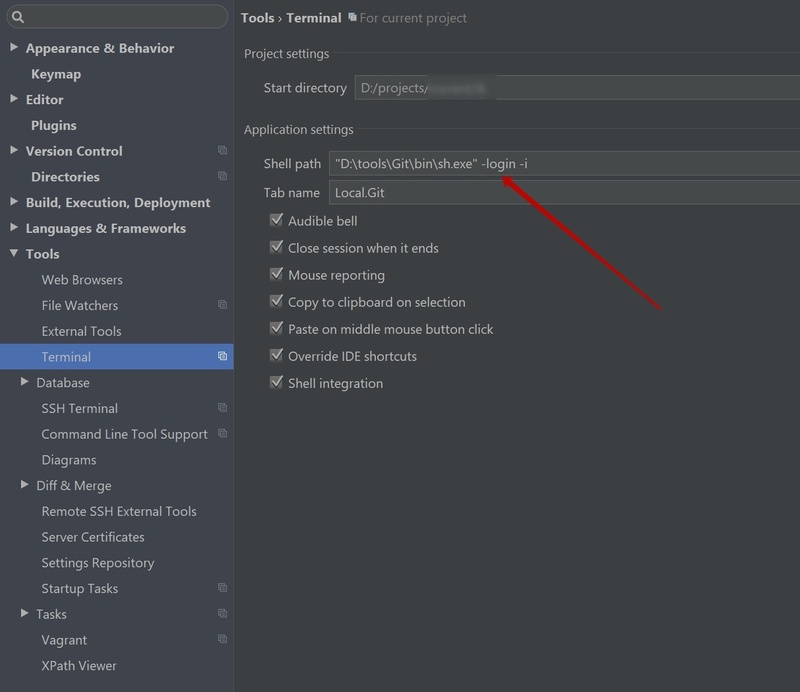 Please try to remove your settings from the corresponding directory ( https://intellij-support.jetbrains.com/hc/en-us/articles/206544519 ) and check if you will be able to reproduce this. 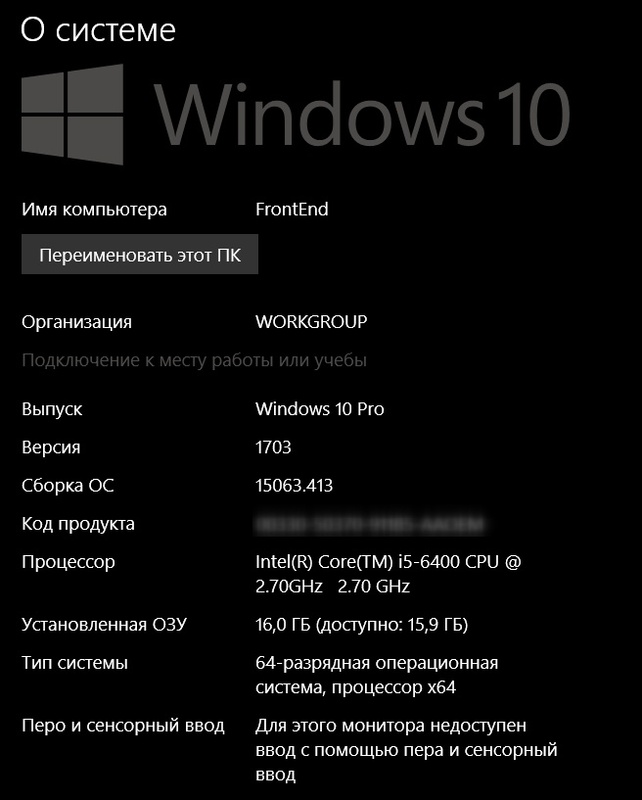 I just did a fresh install, both the Application Support and the Preferences folder removed and I chose not to import any settings on first start. It was fine initially, but then I changed a few settings and it was back. I did not install any plugins. Just changes in Appearance and Editor settings. Not sure how to debug this further?